ELIZZA is one of the next generation’s most talented singer-songwriters, crafting contemporary pop music that draws from the soul and spirit of R&B. ‘Sins’ is a testament to the power of lust. Inspired by the experience of “going crazy for someone and making mistakes that feel good, without regretting it”, this powerful new single from ELIZZA captures in song the universal experience of letting yourself fall for that unattainable person, and the unforgettable feeling of abandoning yourself to romance and desire. It’s a love song. We’ve all been there. When being with someone just feels so good that you’ll become a sinner without thinking twice. With production from rising London-based producer Mafro, ELIZZA weaves sultry vocal tones around an alternative-pop framework, resulting in a unique take on the pop/R&B sound that’s dominated the charts in 2018. 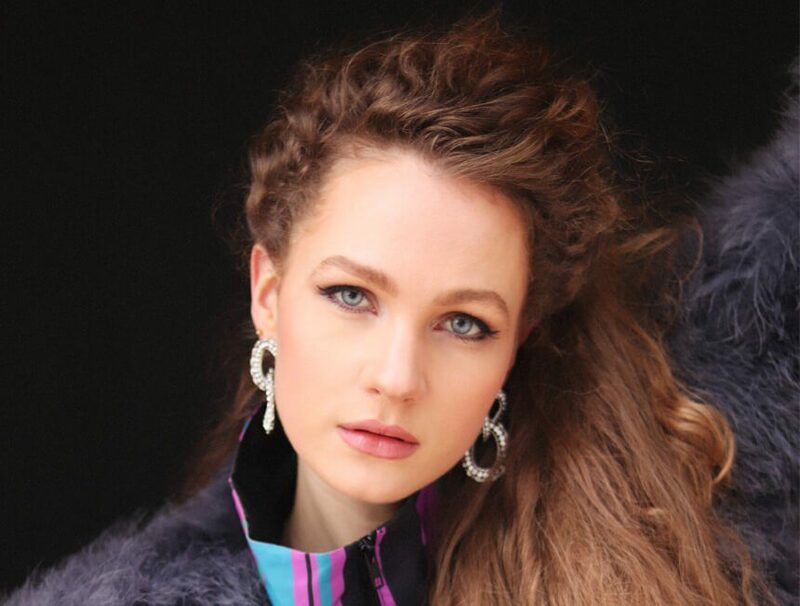 Drawing comparisons to the likes of A-List pop stars Dua Lipa, Sigrid and Jorja Smith, ELIZZA is poised to break into the global music scene in 2019. My music is my language and I always want to speak the truth. A classically trained musician, ELIZZA graduated from BIMM London in 2014. Since then, she’s worked alongside talented producers from around the world, developing a contemporary sound that takes cues from pop, soul and R&B while remaining true to her unique spirit. Her releases have since been featured in BBC Introducing, CLASH Magazine, Indietronica, Fame Magazine, and Hype Machine. Though her music is based around glossy production and inspirational song-writing, it’s her breathtaking vocal performances that steal the show. Rich, resonant, and imbued with emotion, hers is the voice of a star in waiting. ELIZZA's latest single ‘Sins’ will be released on Friday 22nd March 2019.